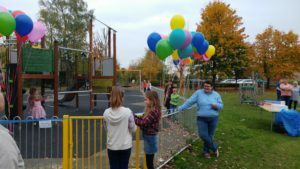 The new play park is open ! 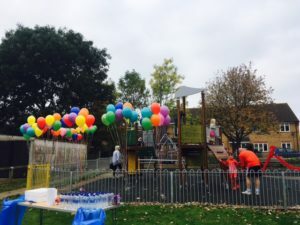 The official opening was a huge success with plenty of people supporting the grand opening. 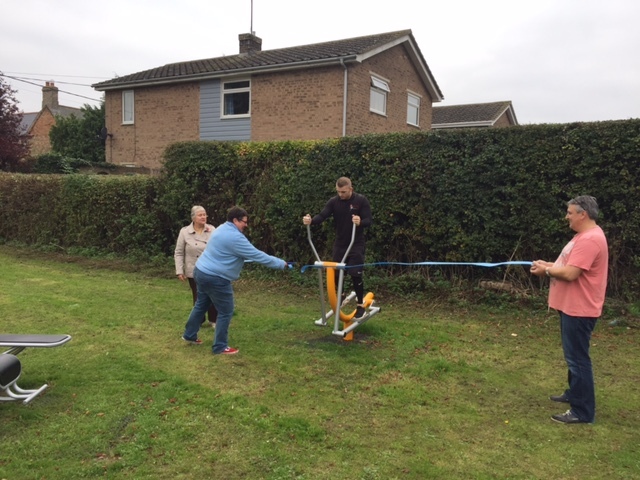 Cake, balloons and drinks were given out along with workout advice for use of the outdoor gym. 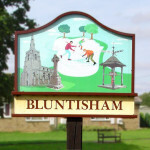 Bluntisham Parish Council would like to thank everyone for their support during this project and to all those people who got involved and helped out along the way. We hope you enjoy the facilities for many years to come.